Mercedes-Benz India today announced an upward revision of the price of its entire model range effective from January 1, 2016. The price increase would be up to the range of 2% varying across the model range. 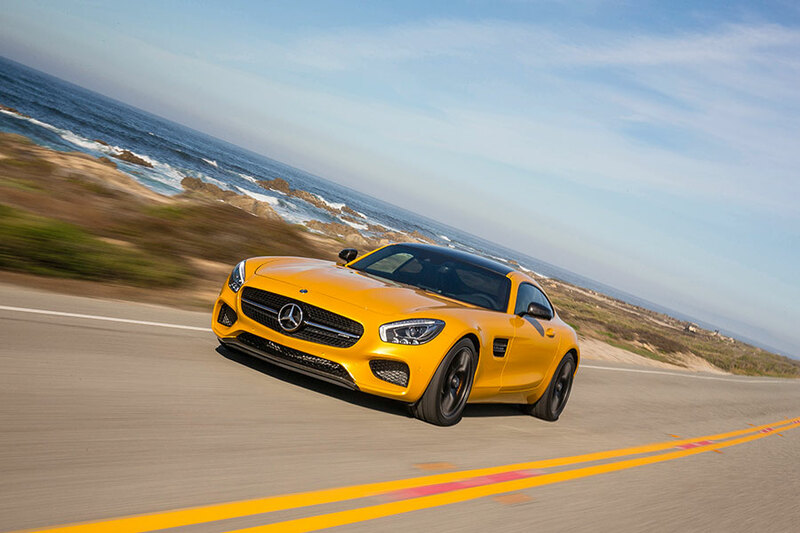 The rising input cost is instrumental in the price revision of Mercedes-Benz products. Mercedes-Benz has been creating continuous value propositions for the Indian customers by offering the best products from our global portfolio in India. We have enhanced this value addition even further through our localization efforts. However, with rising input costs, we are compelled to make some price adjustments to our product range to protect the investment of our customers in the brand, maintain our premium brand positioning in the market and sustain a profitable business. We want to further enrich the strong foundation which we have created for the brand in India. Despite the price increase, the smart and tailor-made financial offerings from Mercedes-Benz like STAR Finance, STAR Agility, STAR Lease or Corporate STAR Lease are specially designed for our discerning customers to drive home their dream Mercedes. These unique solutions provide benchmark value proposition, enabling a hassle free purchase. Similarly, our service programmes like STAR Ease, STAR Care, STAR Care Plus and On Road Assistance programmes further elevate the customer’s overall ownership experience. Financial solutions: The company’s STAR Finance schemes give tailor made financial solutions, while ‘STAR Supersonic’ scheme also provides extremely fast loan approval in merely 30 minutes. STAR Agility is another unique and innovative product from Mercedes-Benz Financial Services which enhances the flexibility and affordability of owning a Mercedes-Benz. Different aspects of the vehicle ownership ranging from finance, leasing and insurance to roadside assistance, cost of service, repairs and even residual value have been optimised under our financial solutions. One of the highlight offerings is the unmatched interest rate of 9.99% for the New Generation Cars. Service packages: Mercedes-Benz India also offers highly affordable service packages and Extended Warranty Programmes which are industry benchmark. Under the STAR CARE programme, warrantable repairs up to 3 years are free of cost without any mileage limitations. This is offered standard with ever purchase. Star Care Plus offers 4th year extended warranty which further enhances the resale value. STAR EASE covers essential jobs related to periodic service along with coverage for brake pads, brake discs, wiper blades, wheel alignment and balancing for the contracted period. Mercedes-Benz India is the only luxury car maker to offer the On Road Assistance (ORA) Package as a standard offering for 3 years. This can be purchased for a 4th and 5th year individually. Customers will also be delighted with the introduction of a host of new service programmes. The objective behind the new customized packages for different models of cars will ensure that the ownership experience guarantees complete peace of mind. An exclusive service package for the New Generation Cars will ensure a cost of ownership starting as low as Rs. 1.99/kilometer for the discerning customers.